NO LIVESTOCK SALE ON APRIL 22, 2019. HAPPY EASTER! 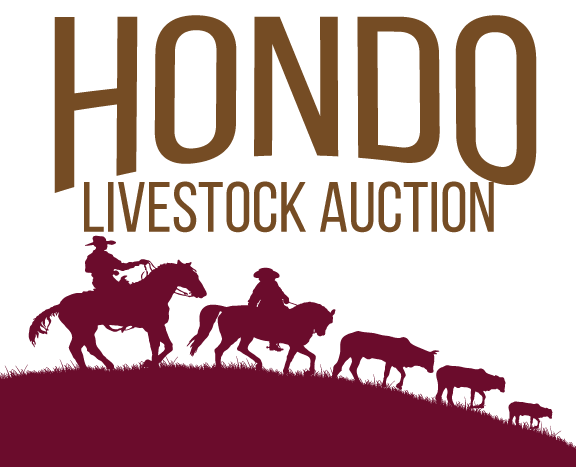 Hondo Livestock Auction sold a total of 738 head of livestock (700 cattle, 38 sheep and goats) at the Livestock Sale on August 13, 2018.